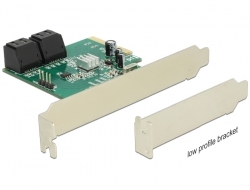 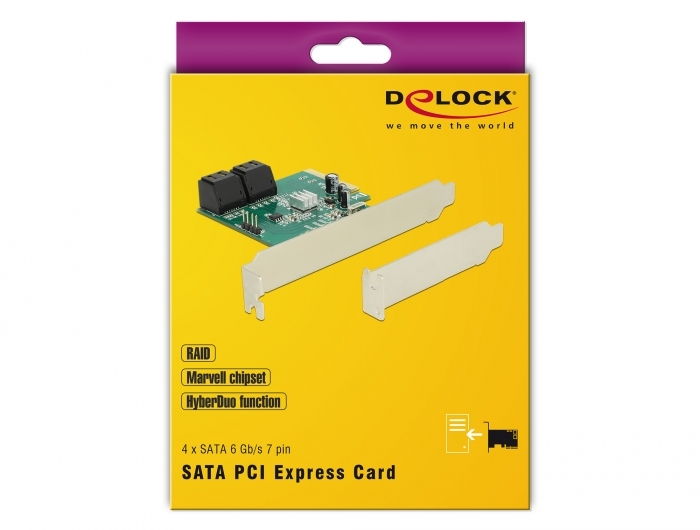 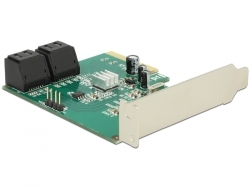 The PCI Express card by Delock expands your PC by four SATA 6 Gb/s ports. The card supports a hyperduo function. 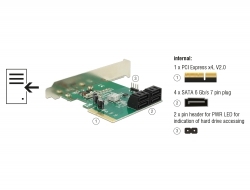 With this function you can combine a SSD and a HDD to use the advantages of both data mediums. The speed of a SSD and the capacity of a HDD. 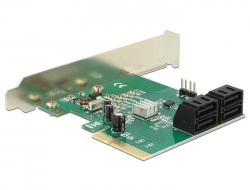 The card also supports the common RAID 0, RAID 1 and RAID 10.